Italian wedding photographers and video. Almost as important as the wedding itself, quality wedding photographs help your memories last a lifetime. Long after the ceremony is over and as you celebrate anniversary after anniversary, you'll gaze fondly at the pictures taken on your wedding day. You'll want photos to share with friends and family, to display in your home, and to fill your wedding album. Since photographs are such an important and lasting wedding keepsake, you want them handled well. With such an important occasion as your wedding, you cannot afford any slipups, mistakes, or mishaps. Poorly taken wedding photographs are not just a disappointment, they can ruin your chances of revisiting the many beautiful details of your wedding day, long after your memory has begun to fade. 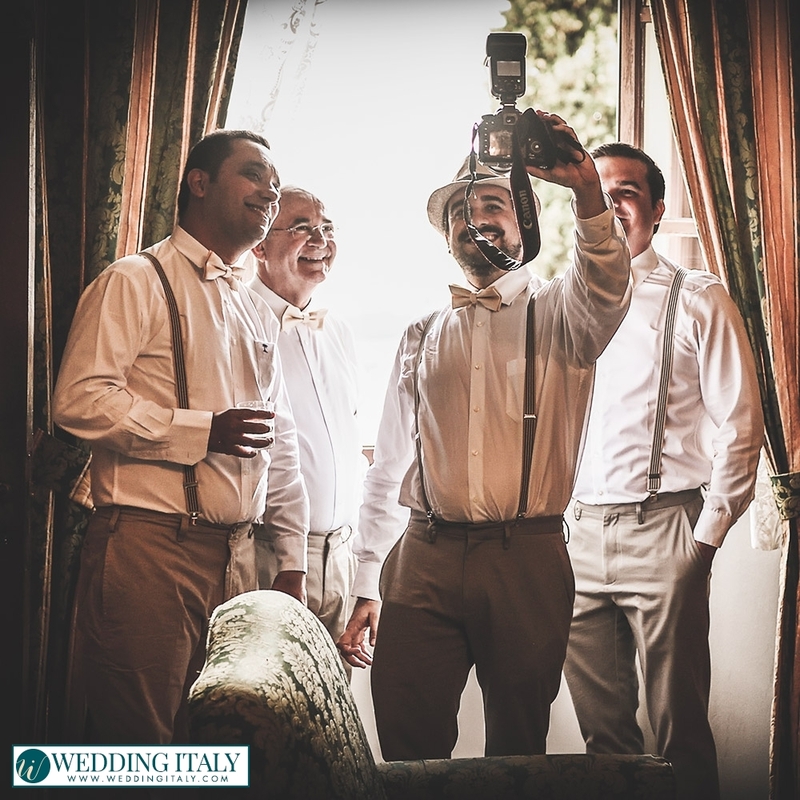 It is therefore vital to choose the best among the many Italian wedding photographers and find the one that will provide you with what you need and wish. To make sure you get the best possible photographs of your destination wedding in Italy, you'll need a photographer with impeccable tastes, artistic vision, and ironclad credentials. 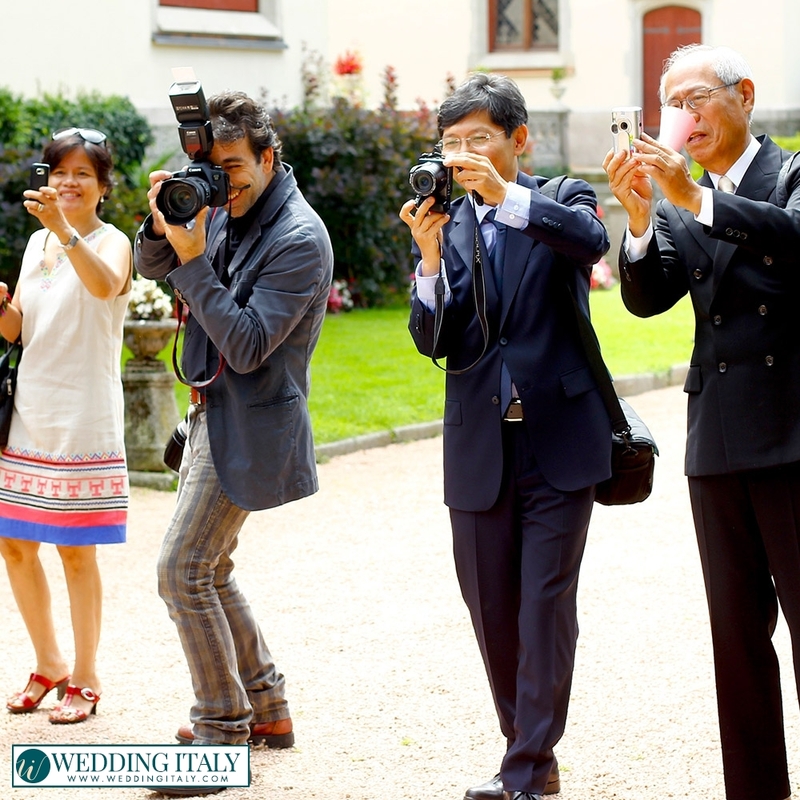 It can be incredibly difficult to find quality Italy wedding photographers from afar. How are you to know who is really the best from a continent away? With Wedding Italy in your corner, you don't have to guess at it. 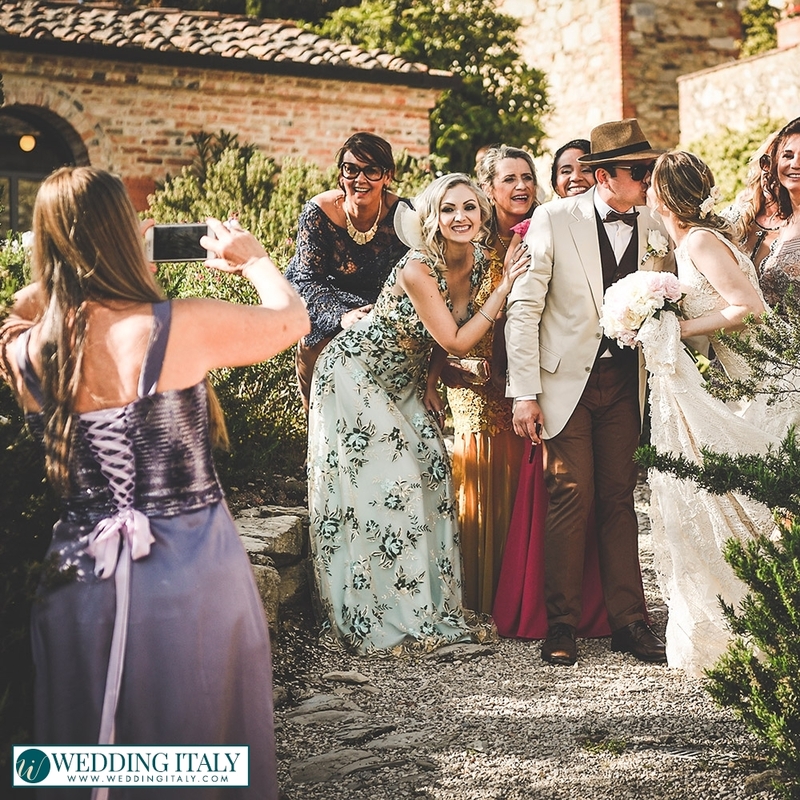 We have connections needed to put you in touch with the best Italy wedding photographers around. We'll help you choose among various top-rated Italian wedding photographers and arrange your custom photo sessions for before, during, and after the wedding. Want video of your special day? We can arrange that too. 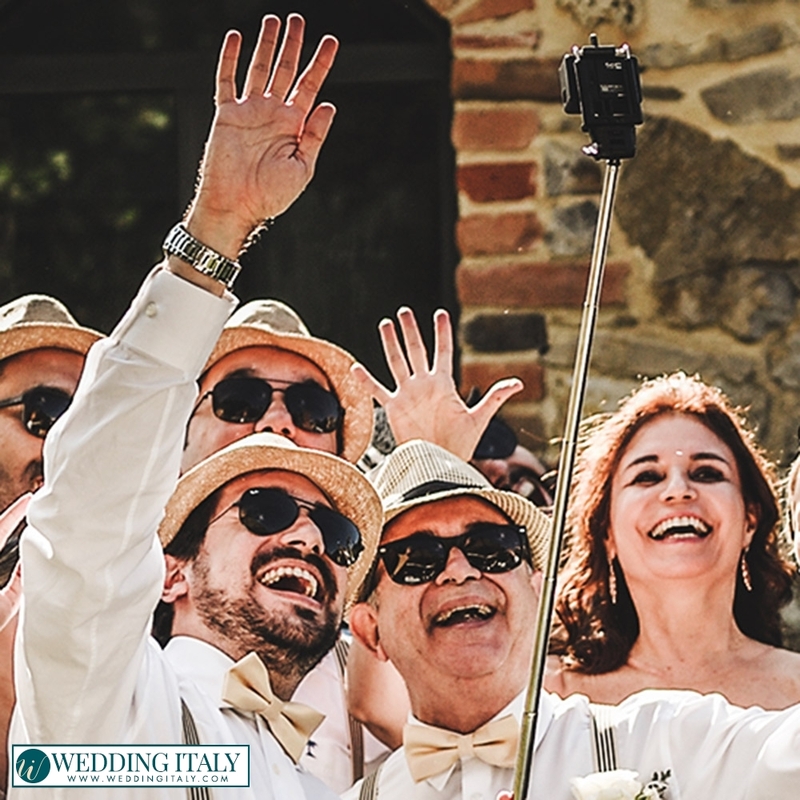 Trust us at Wedding Italy to handle, with expert care, every detail of your wedding and make sure it is a day you'll be happy to remember. We love to introduce you our selection of valuable partner photographers. We like to create a TEAM with solid and trusted partners and all following photographers have a long and successful relationship with us: we enjoy their friendship as much as we love their photos! NOTE: all the pictures on our website are taken from weddings we have organized and photographed by our Italian wedding photographers. "Everything went perfect and we cannot be more grateful. 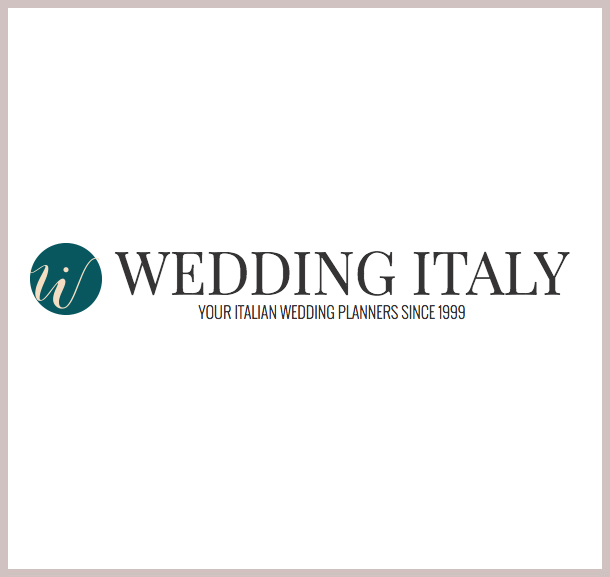 We are so glad we chose weddingitaly..."